Taylor doesn't know how to talk, Joshua answers our questions for a Theologian, and there is far too much History and Nationalism in our episode for the 1963 film Atragon. 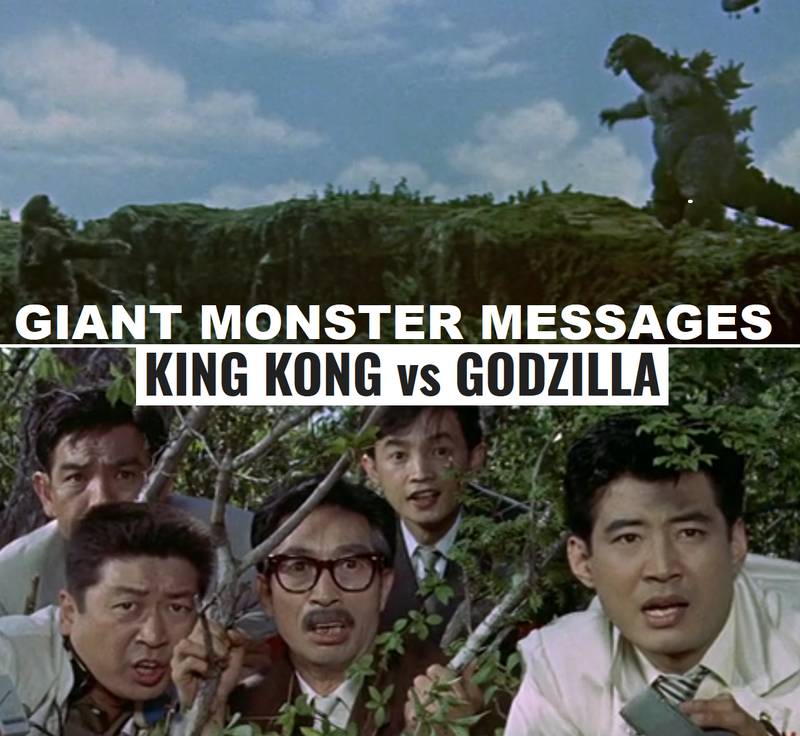 Taylor continues to mispronounce things, we look into the real and imaginary symbolism, differences, and similarities in our discussion for the 1962 film King Kong vs Godzilla. Yes, this covers both versions. 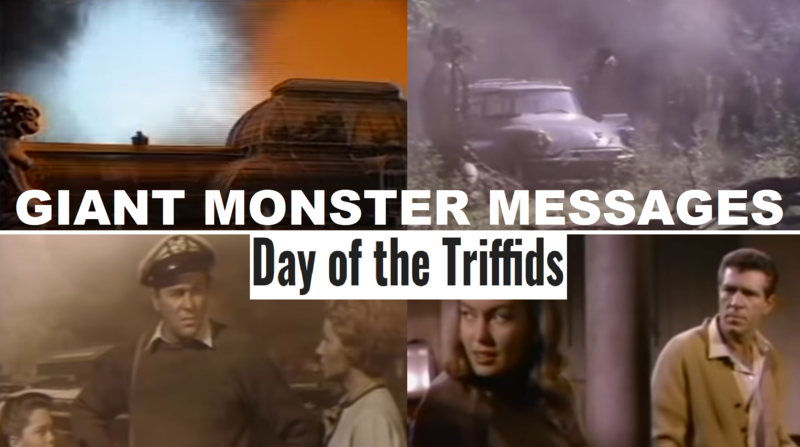 Our episode for the 1962 British film, Day of the Triffids contains lots of notes as well as forgotten notes. Trust us, it makes sense. Also, we discuss how this is a zombie movie. Taylor Gesticulates while we learn that Joshua has been everywhere and seen everything in our episode for the 1962 film Jack the Giant Killer. There are also some English burns. What exactly does that mean? Listen and find out. 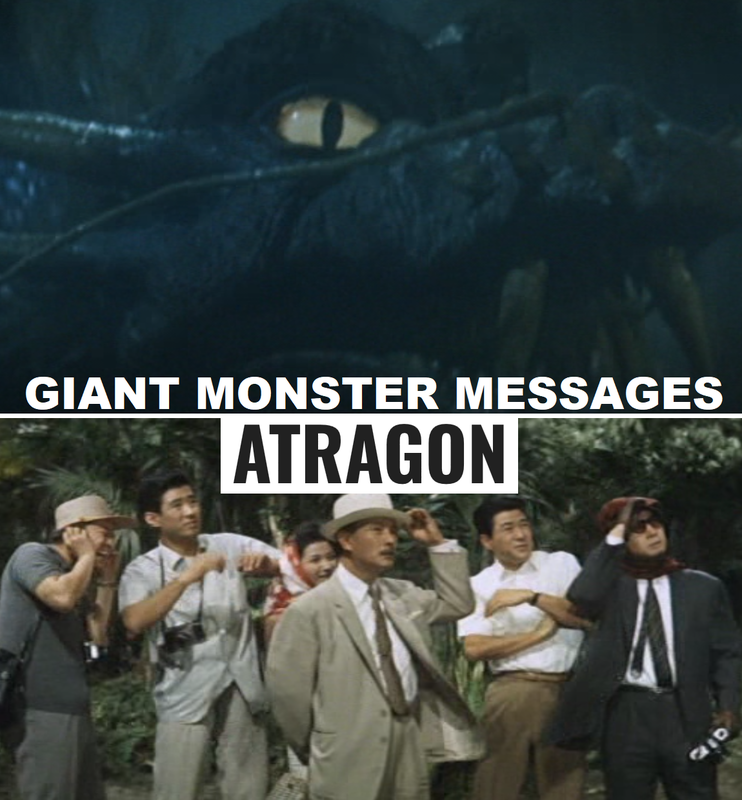 Top 9 Favorite Giant Monster Movies from the 1950s. 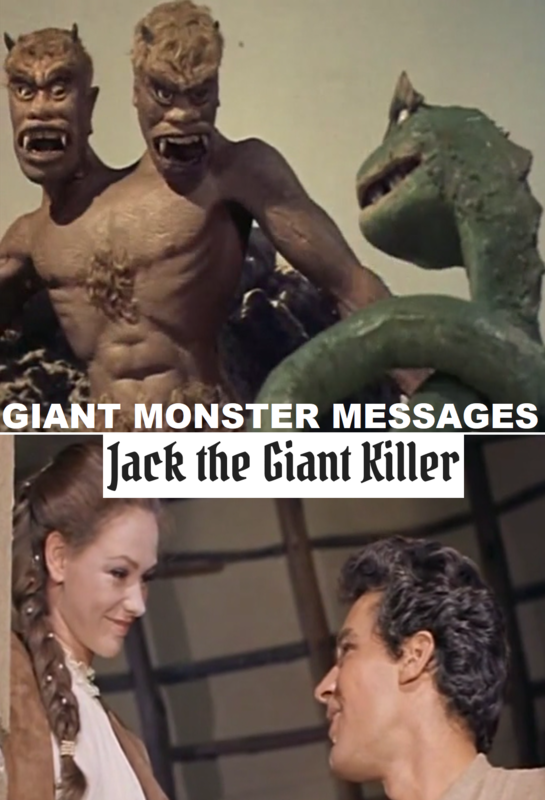 We talk about our top 9 favorite Giant Monster films from the 1950s. Not what we think are the best, but our favorite. Also, which ones we were surprised made it and which ones we were surprised didn't.